When it comes to Quentin Tarantino I’ll be the first to admit I am a total fanboy. QT is one of my film idols actually I’d rate him in the top 2. Thus far I’ve loved every film he’s done and the only one I didn’t fully love was Death Proof and while I still enjoyed the film for me it was his weakest effort. He followed that up with Inglorious Basterds and I loved the film and my fears that perhaps QT was starting to lose it was put to rest, but with that said as much as I loved the film it was the first time I ever felt one of his over 2-hour films was a little overly long, but in the end it was a great film and after 3-years Tarantino returns with Django Unchained and the end result is nothing short of brilliant. Pulp Fiction will always be my favorite QT film, but Django can give it a run for its money. I simply cannot put into words how brilliant this film was and yes I admitted I am a QT fanboy, but no bias here when I say not only was the film epic, but my favorite film of 2012 just edging out The Dark Knight Rises. 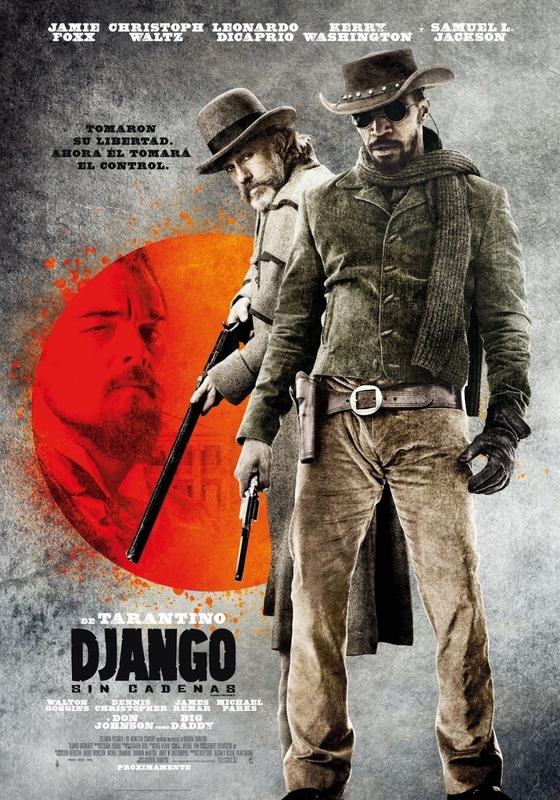 Django (Foxx) is a freed slave who partners up with Dr. King Schultz (Waltz) who is a bounty hunter. 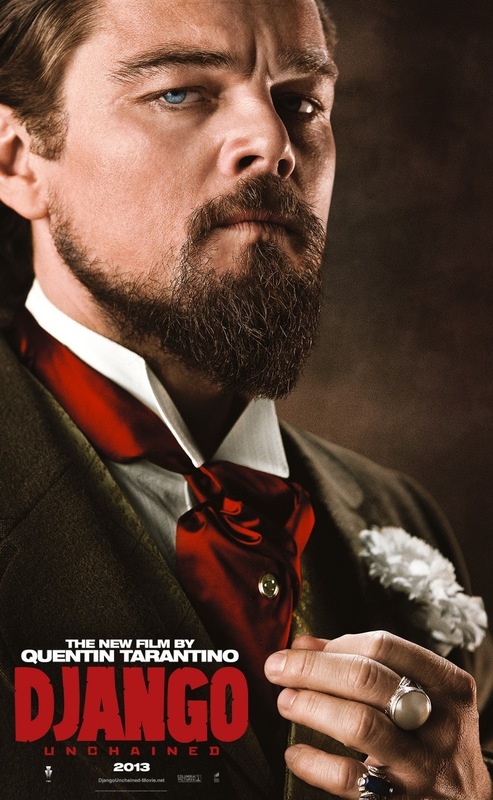 After assisting Schultz with a few missions he helps Django free his wife from the ruthless Calvin Candie (DiCaprio). The screenplay by Quentin Tarantino is simply brilliant. QT won the Oscar for best screenplay with good reason. Django Unchained comes 20-years after his debut film Reservoir Dogs and Tarantino is still the best writer in Hollywood. The film is well plotted with truly memorable characters. The comedic elements are great as are the more serious moments. 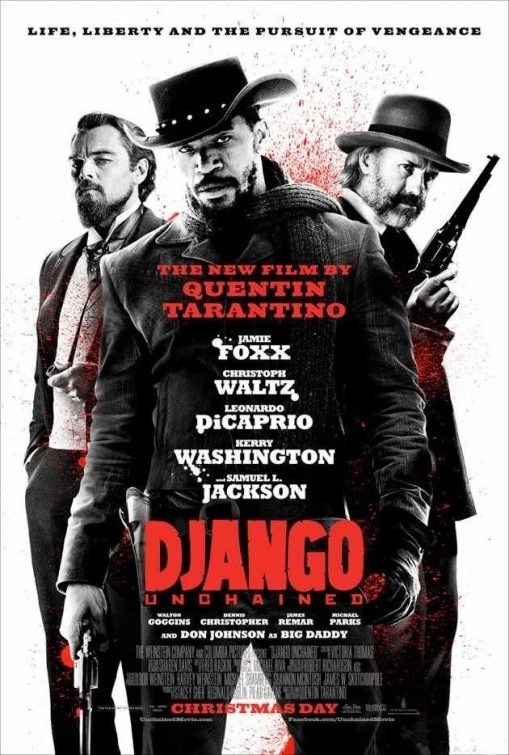 Characters are full of life with some great depth and with Django, Tarantino delivers one of his best written films with some of his best characters. I really cannot give QT enough praise for his script except to say its brilliant. As popular as QT is a lot of people tend to forget his great of a director he is due to his writing, a lot say he’s a better writer than director and its his writing skills that make his films so great, but Tarantino is as good a director as he is a writer. Another thing about QT is he always manages to get brilliant performances from his actors and sure when you have such great dialogue it helps, but QT seems to really understand acting since his cast always raises their game to the next level. 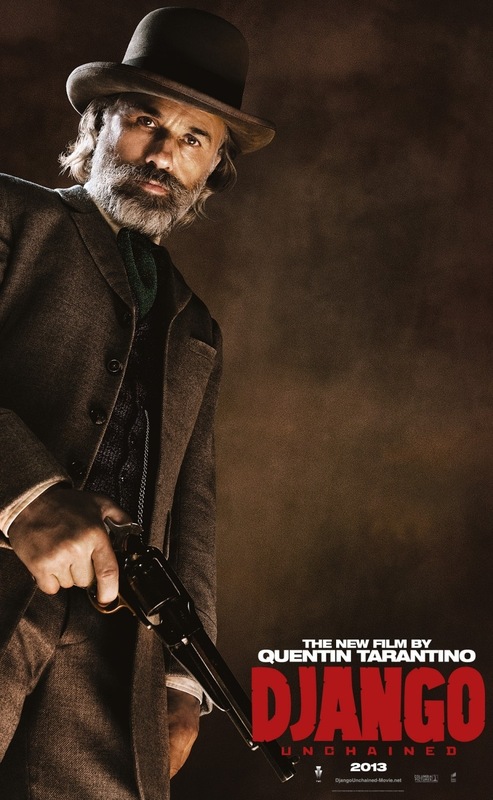 Despite running at about 165-minutes, Django Unchained is amazingly paced. The first hour in particular feels like 10-minutes. Every scene QT gets the most out of the movie in story, action, plot and character. With Django you’re in the hands of a master filmmaker and Q shows how brilliant he is. The highlight comes in an epic shootout at Candie Land, which features some of the best action scenes caught on camera. It actually in set up reminded me of Kill Bill at times, but this scene was just epic and put a huge smile on my face with its over the top gore scenes. It’s amazing how 20-years after his debut, Tarantino is still on the top of his game and not many filmmakers 20-years in can make a film as brilliant as their early work. The cast for Django was one of Tarantino’s best and fans of cult cinema should have fun spotting the cameos. As for the main cast they were great. 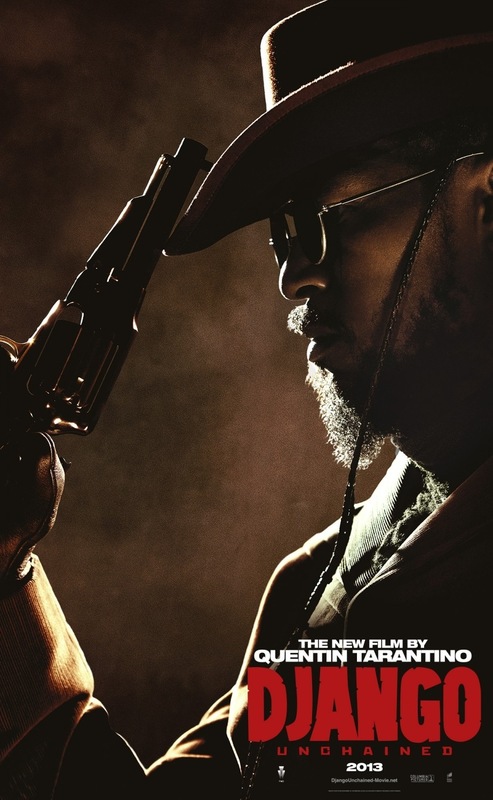 I was unsure what to make of Jamie Foxx as Django and originally Will Smith was up for the part and I preferred him. While Foxx was great in Ray I still only know him from his comedic work, but all I can say is I’m more than happy Foxx got the role instead of Smith. Jamie Foxx was outstanding. Kerry Washington as Broomhilda, Django’s wife was also excellent; I haven’t seen a lot of her work, but she’s beautiful and charismatic. Christoph Waltz made a name for himself including an Oscar win in Tarantino’s Inglorious Basterds and Waltz once again is just flat out brilliant with another Oscar win. He’s quickly becoming one of my favorite actors and despite the title of the film I’d say Waltz was the star. He’s hysterical and he and Foxx worked great together. Besides being a QT fanboy I’ll also admit to being a Leonardo DiCaprio fanboy. He’s by far the greatest actor of his generation and once again Leo shows why and its a shame he’s yet to win an Oscar. As Calvin Candie, Leo is cold and cruel and this is one of his best performances. 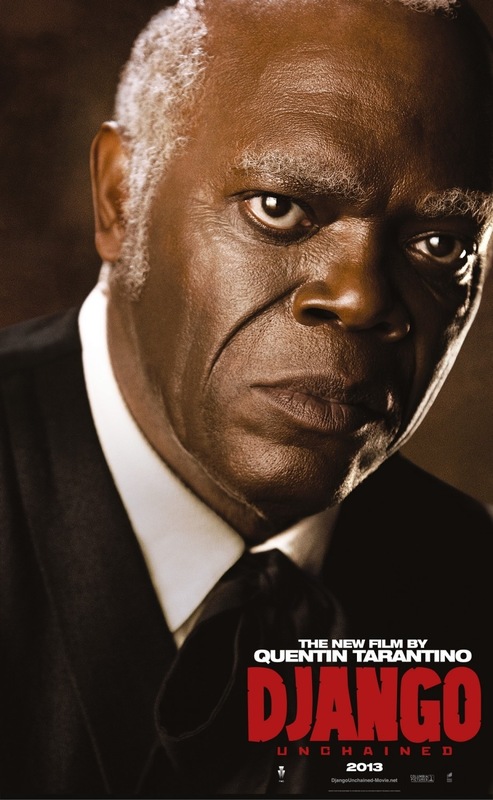 And of course I have to mention Samuel L. Jackson who was a riot as a traitor to his own people. Like always, Jackson never fails to entertain. 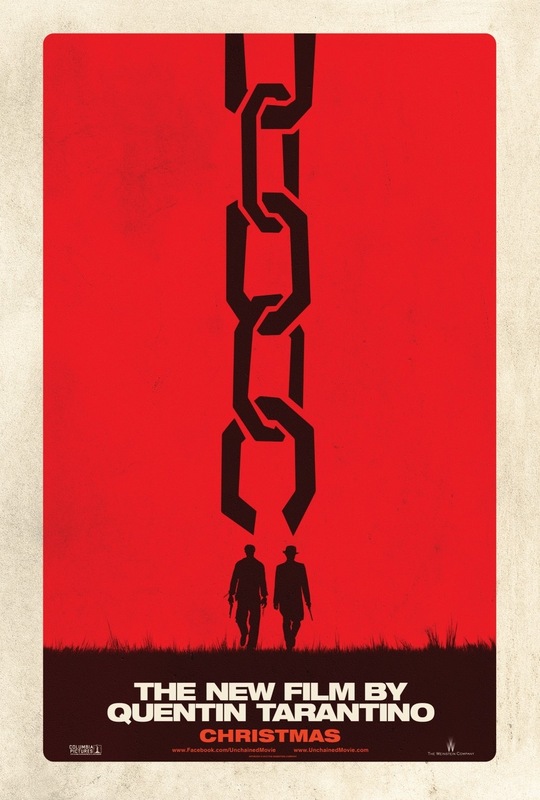 Django Unchained is a masterpiece of modern filmmaking and easily one of Tarantino’s best films. It has everything you could want in a film; great writing, directing, acting as well as being funny, dramatic and action packed. Tarantino again shows us why he’s seen as one of the greats and for my money he is the greatest. 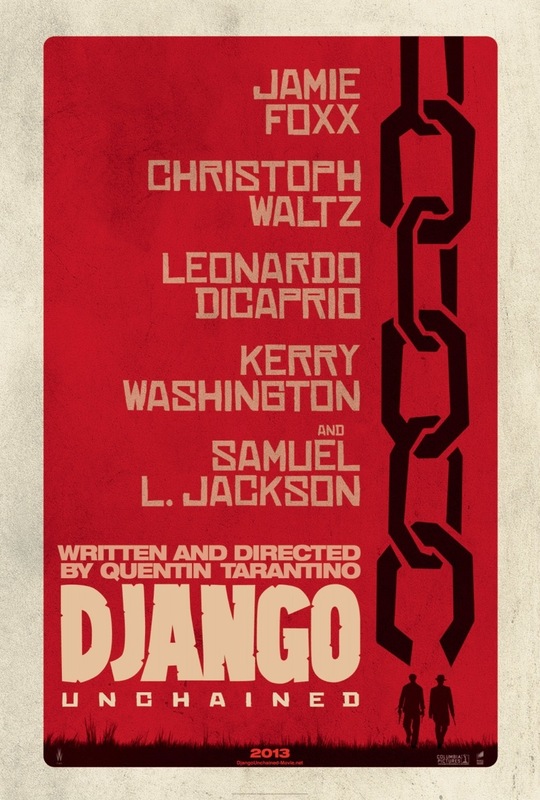 Django Unchained is the very best film of 2012. Quentin Tarantino is one of the filmmakers who defined the 90s and while many others have faded, QT is still defining a whole new generation.